In addition to Scotti, many others help make Global Media Management Group, LLC, the successful company it is today. With offices in Beverly Hills, Beijing, and Paris, we can reach out to you no matter where you are. Since the 1970’s, our team has brought the world some of the most successful music, television, and films anywhere. After billions of viewers and record sales, our veteran team makes the best entertainment anywhere. 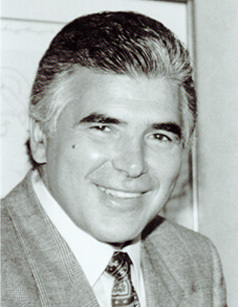 Anthony J. Scotti was Founder, Chairman and Chief Executive Officer of All American Communications, Inc., AACI a National Market company, a highly regarded and successful independent global media company. While Scotti’s accomplishments have been formidable, his untamed entrepreneurial spirit coupled with his understanding of entertainment as a global business positioned the company as a significant competitor in the exploding worldwide media marketplace of the future. For his vision, Mr. Scotti was honored by the Hollywood Entertainment Chapter of the City of Hope as “THE MAN OF THE YEAR” in the ENTERTAINMENT INDUSTRY and received the Spirit of Life Award. 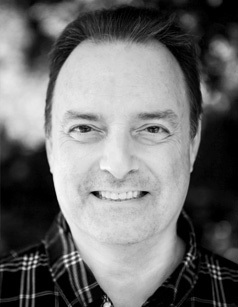 Benjamin J. Scotti, along with his brother Tony Scotti, is a founding partner of Global Media Management Film Group, a new film and television production studio with global production partners. 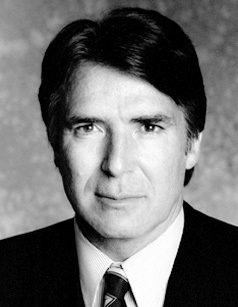 He was Senior Executive Vice President and Founding Member of All American Communications, Inc., one of the most highly regarded and successful independent global media companies. All American Communications, Inc., through its wholly owned subsidiaries All American Television, Inc. and All American Fremantle International, Inc., become one of the world’s largest producers of television programming. The company produced more than 100 series in 27 countries. All American's crown jewel was “BAYWATCH,” the most popular show on earth, which is seen by over one billion viewers in 110 countries. Has served as the General Counsel and Executive Vice President of Global Media Management Group, LLC. since the company’s formation. Prior to this time he performed similar functions at All American Communications, Inc. and its related companies, specializing in entertainment law and corporate operations. Drawing upon a background in dealing with international entities and people, he has been able use his personal and professional experiences to help ensure that Global’s projects are handled in a manner that maximizes benefits to both the Company and its partners.